U.S. News & World Report on April 10 unveiled the 2018 Best Places to Live in the U.S. 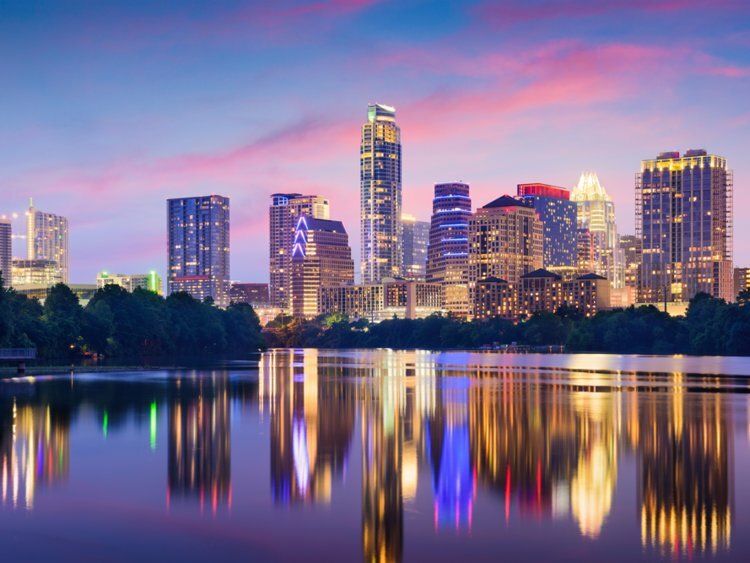 The new list ranks the country’s 125 largest metropolitan areas based on affordability, job prospects, and quality of life. Austin, Texas took the No. 1 spot for the second year in a row, with Colorado Springs, Colo. taking the No. 2 spot, bumping Denver to No. 3. Des Moines, Iowa moved up 5 spots to No. 4, with Fayetteville, Ark. 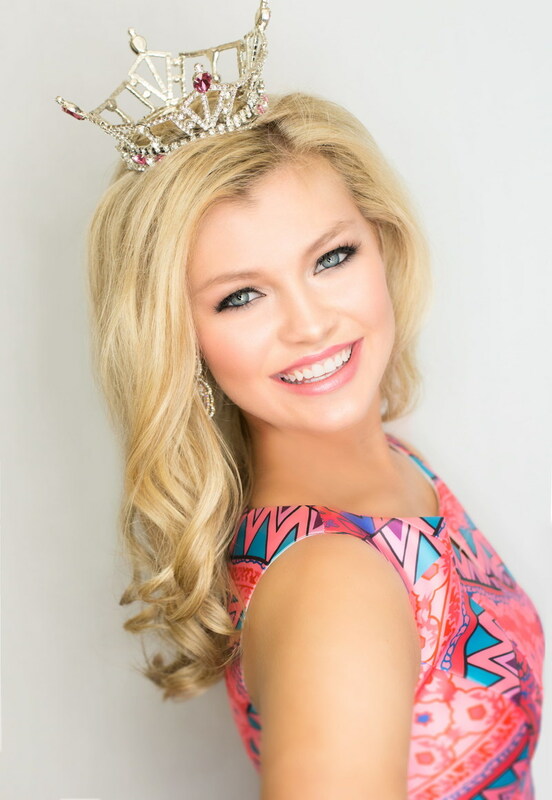 rounding out the top five for the second year in a row. Iron Chef America is back with the franchise’s classic fan-favorite format and a new 10-episode season beginning Wednesday, May 16 at 9 p.m. EDT/PDT. 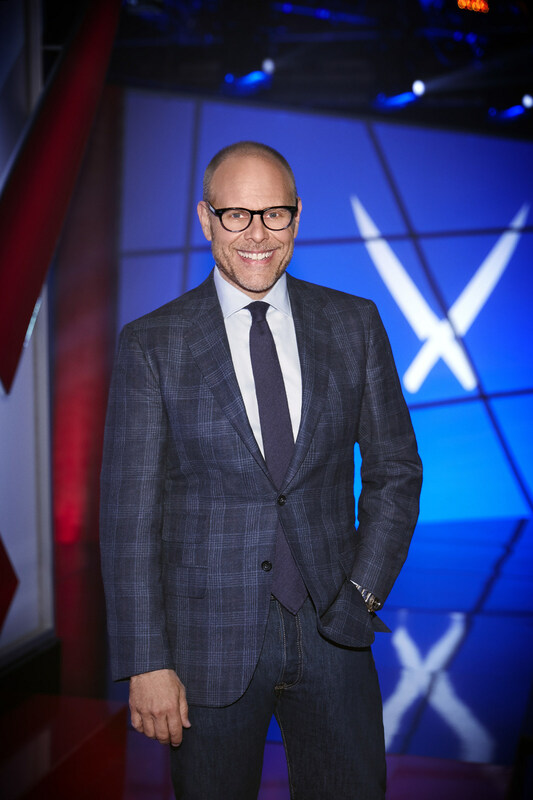 Overseen by host Alton Brown, each standalone episode pits an up-and-coming chef competitor against an elite Iron Chef in a stunning secret ingredient battle of over-the-top edible greatness. Joining Alton and the chairman (Marc Dacascos) this season is Chef Jet Tila, who will serve as floor reporter and, along with Alton, offer commentary on all the Kitchen Stadium action. Each week, two guest judges taste the extraordinary offerings and determine “whose cuisine reigns supreme,” sending one chef into culinary infamy. 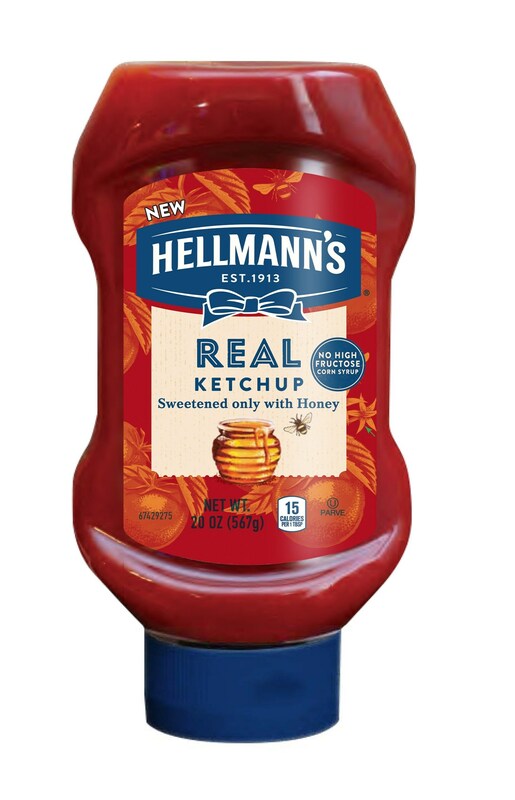 Hellmann’s Makes Ketchup History by Introducing New Hellmann’s REAL Ketchup in the U.S.
On April 6, in celebration of National Tomato Day, Hellmann’s is making ketchup history by launching its first ketchup ever available to retailers nationwide, Hellmann’s REAL Ketchup – Sweetened only with Honey. Hellmann’s believes that real, simple ingredients are all you need to make delicious food, which is why Hellmann’s is thrilled to offer its new ketchup made with only six ingredients. Houghton Mifflin Harcourt said it will publish The Fall of Gondolin by J.R.R. Tolkien, edited by Christopher Tolkien and illustrated by Alan Lee, in the U.S. on Aug. 30. 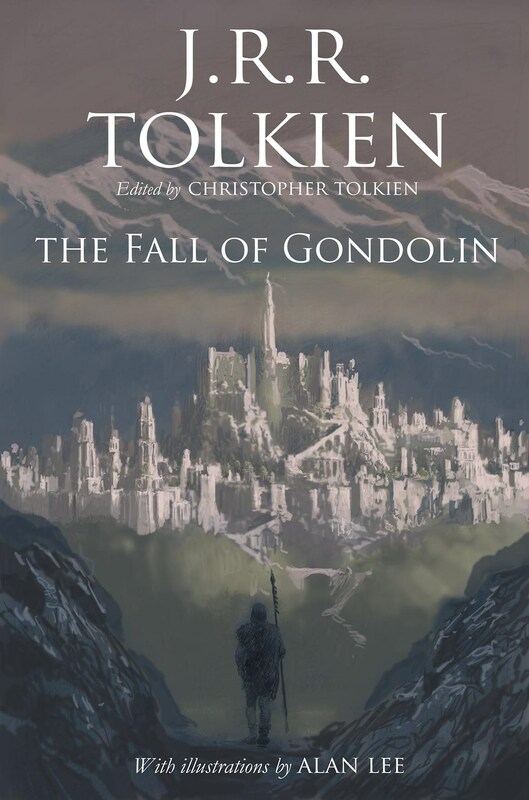 Completing this connected “trilogy” of middle-earth tales – begun with the New York Times- and international-bestselling The Children of Húrin in 2007, with Beren and Lúthien following in 2017 – this new volume will similarly include drawings and color plates by Alan Lee, who also illustrated The Lord of the Rings and The Hobbit and went on to win an Academy Award for his work on The Lord of the Rings film trilogy.